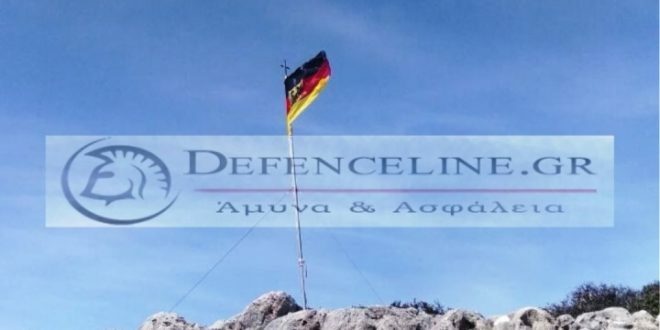 Two German army officers took down the Greek flag and hoisted the German one in Stavros area of Akrotiri in Chania Prefecture on Sunday. The two -23-year-old Germans serve at the 115th Wing Battalion of the NATO. They were immediately arrested and taken to court, where each one received a 10-month suspended sentence. The incident occurred on Sunday afternoon, and locals were shocked to see the German flag on the spot where the Greek flag should have been. 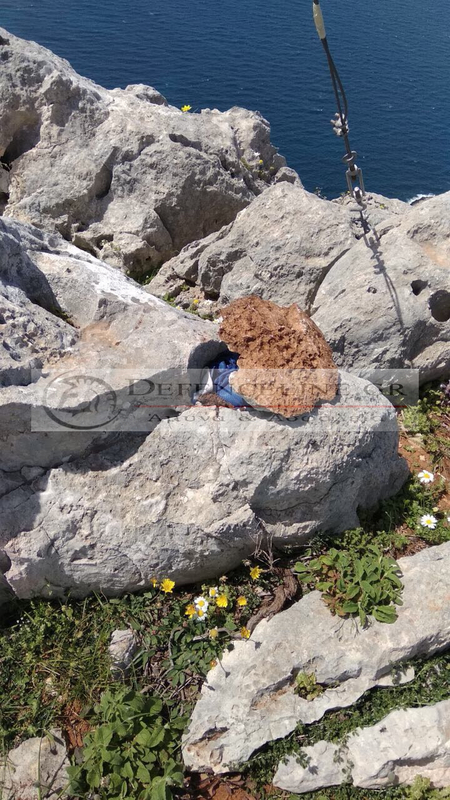 They even found the folded Greek flag under a stone. 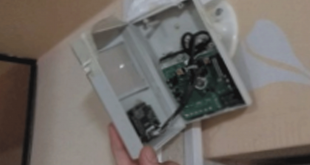 They immediately alarmed the police that began investigation and quickly came to the traces of the perpetrators. 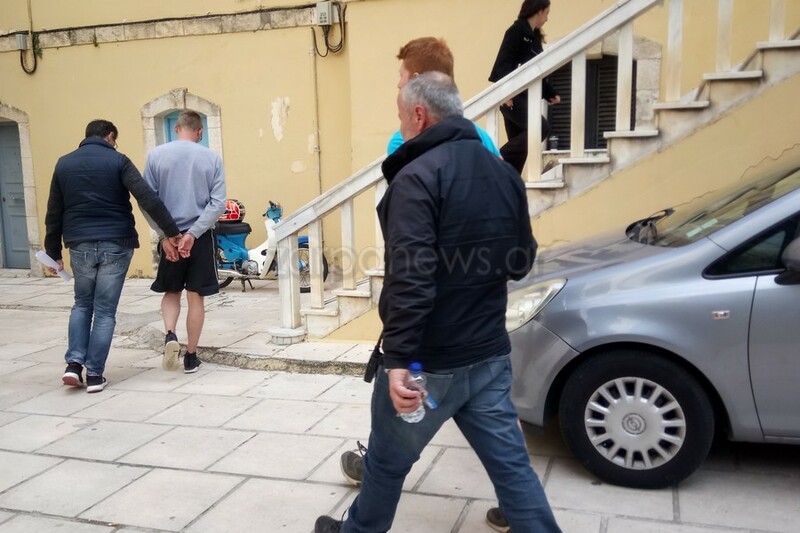 The two German were arrested and taken to prosecutor. 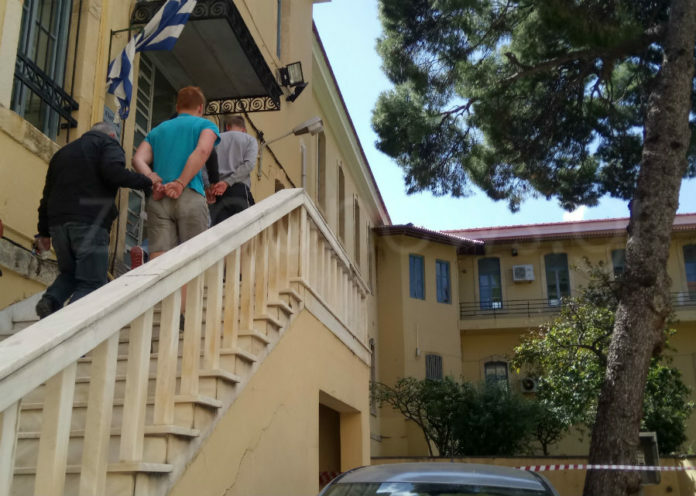 Judicial authorities pressed charges against them for “insulting the symbols of the Greek state,” prepared a case filed and sent them to trial at court dealing with cases where perpetrators are caught red-handed. 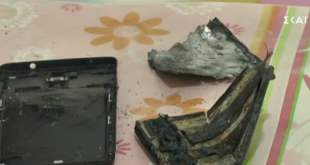 Despite the fact they said they regretted their act, they were found guilty and received 10-months in prison sentence suspended for three years. 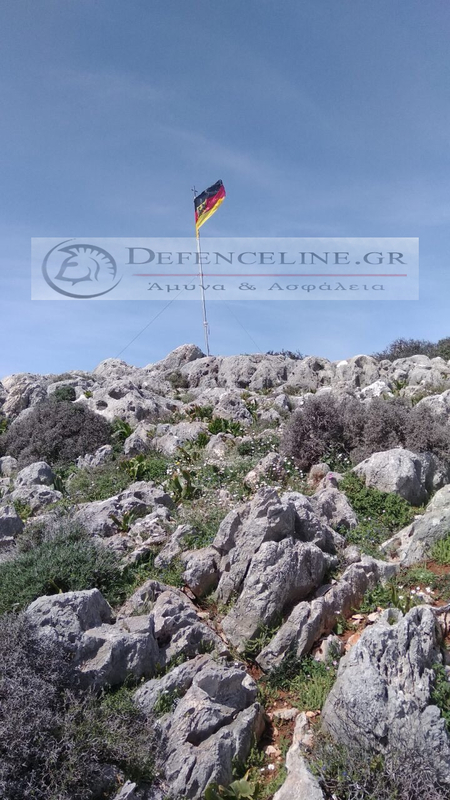 In their testimony, the two German officers said that they were taken away by “enthusiasm” when they reached the top of Stavros hill in the archaeological site, took down the Greek flag and raised the German one. They added that it is a tradition in Germany to raise a flag when they reach the top of a hill or mountsin. They even noticed that they did not throw away or tear the Greek flag apart but they placed it under a stone so that it won;t be swept away by the wind. They could not convince the court, though. After the sentence announcement they were set free. 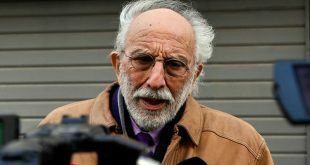 They are expected to leave for Germany on Tuesday where they will be confronted with effects of their sentence by the Greek court, notes local media flashnews. The unprecedented action provoked strong reactions, with locals threatening even to lynch them, some media note. The fact that the provocation was committed by German army officers gives the incident also another, stronger dimension. The Germans never lose the instinct of the power of conquest, they have it in their blood. 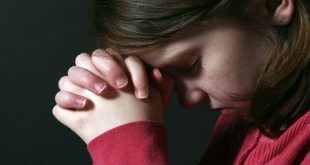 They never learn from the past, therefore they tend to always make the same mistake in life. Shame on them. You are so right, they never learn. you would think after 2 world wars they would learn, but no. The people of Crete suffered so much, why should they put up with this!